Shanice Williams (the young breakout star of NBC's Emmy-winning The Wiz Live!) makes her off-Broadway debut as one of the historic Little Rock Nine in the new play Little Rock. 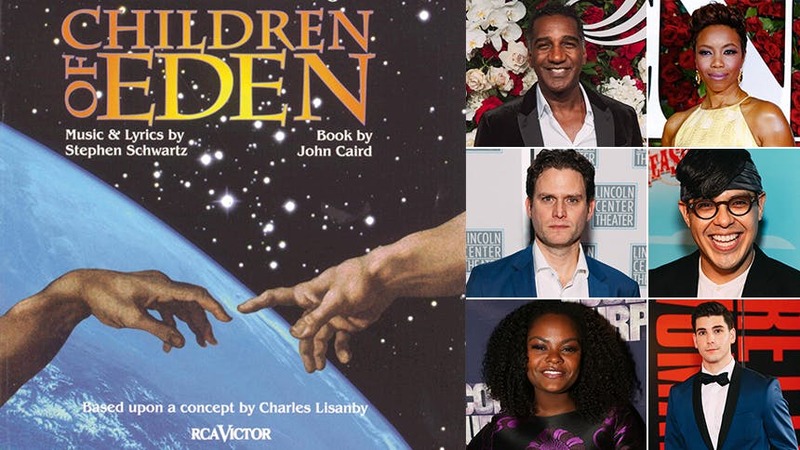 For her recent Broadway Bucket List video, Shanice performed the gorgeous "Stranger to the Rain" from Stephen Schwartz and John Caird's musical Children of Eden. Shanice's performance sent us on a Children of Eden spiral, questioning why this big sung-through musical based on the Book of Genesis never played New York after its runs in London and NJ's Paper Mill Playhouse over 20 years ago. The show is a popular licensing property for schools and community theatres, and songs often pop up in cabaret shows, but it's never been given a proper Broadway bow. 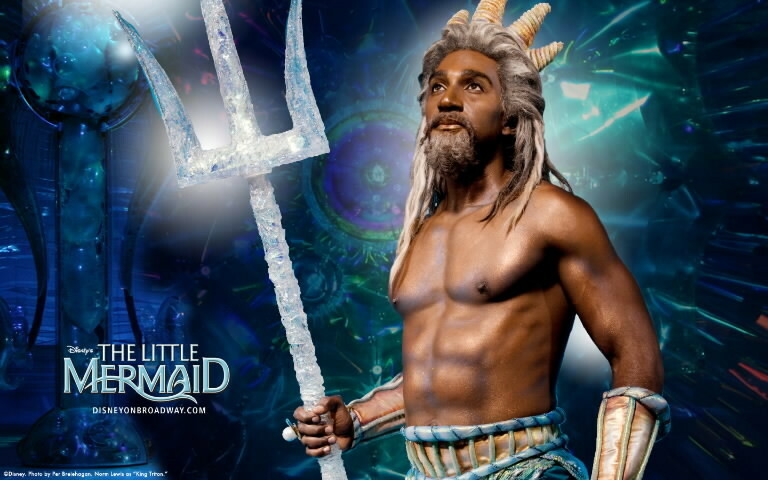 Scroll on as Bbox imagines what our dream Children of Eden would look like. That rich baritone is absolute heaven. Get that Little Mermaid wig out of storage, step back, and let this Tony nominee shine. Imagine seeing Tony Award winner Heather Headley sing "The Spark of Creation" and "Ain't It Good" in one night?! Come on!! She would bring such fire to Eve and a quiet wisdom to Mama Noah. It would be a tour de force. Likewise, hearing Steven Pasquale sing "A World Without You" would be worth the price of admission. Plus, he's such an amazing actor that he'd be able to elevate each act's big emotional arc (pun intended) and sell the struggle Adam and Noah each have choosing between God and their families. The Be More Chill standout made his Broadway debut slaying Schwartz's music in Godspell, so giving George the big showstopper "Lost in the Wilderness" would be a goosebump-inducing, praise-hand-waving, full-circle moment. The former A Bronx Tale and Newsies star would bring so much joy (and vocal flair) to this part. Audiences need to love Abel, and how could you resist adoring Adam Kaplan? Like we aren't going to pick Shanice after that fabulous performance?! It would be a splashy Broadway debut. Until then, see her off-Broadway debut in Little Rock through September 8.